An advanced socialized showcase that allows users to upload submissions to your site. As seen on PageLines.com. 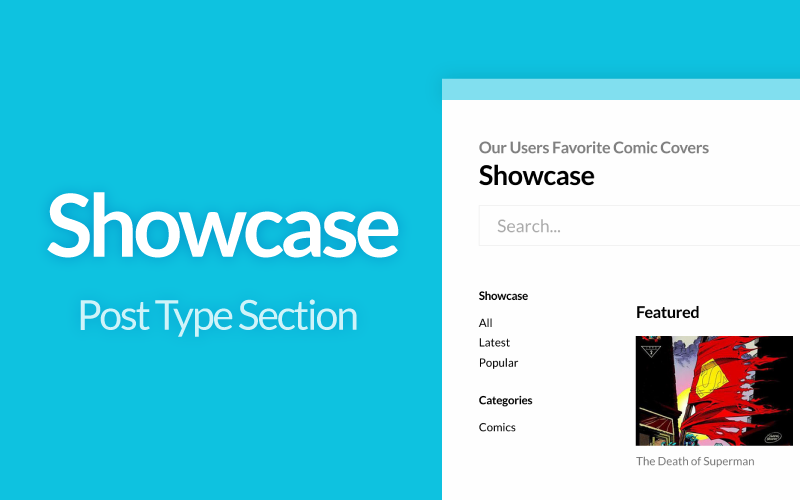 The Showcase section includes two separate sections these are Showcase and Showcase Grid. This is a super robust section that is great for showing off various itmes. Submission form now uses a URL for the featured image and uses sideload to fetch the image.